Commercial and HOA properties can present difficult growing conditions for trees and shrubs. As such, the approach for caring for these plants should reflect that. Tree pruning on commercial and HOA properties is used to make trees safe, healthier and improve aesthetics. Commercial and HOA properties typically are high traffic areas. 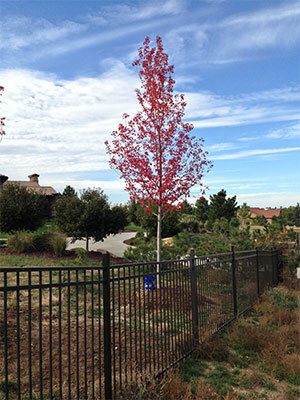 As a property owner or manager, you need to make sure your trees are safe for people visiting your site. Donovan Arborists can assess your trees and develop a plan to keep your trees safe and healthy. If a tree is determined to be unsafe, Donovan Arborists can remove the tree on your property in a safe and fast manor. This insures minimum impact to the people using your site. We also offer tree planting services at a discounted rate to existing customers. If you own or manage a high end commercial or HOA property, Donovan Arborists can keep your trees and shrubs looking great. We can develop a long-term management plan that is both economical and environmentally sound.